On Wednesday May 11th the school took part in the annual South Northants district athletics Championships. There were two age groups – firstly U15 (Yr 8 and 9) and U17 (Yr 10 and 11). The U17 event unfortunately clashed with the Yr11 leavers assembly – hence it was left to the Yr 10 athletes to lead the way. 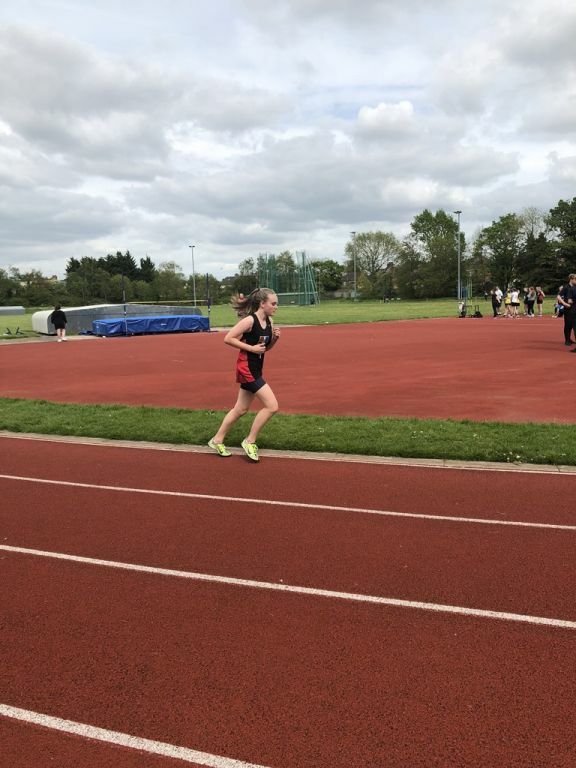 In the girls event, Sponne finished a very good third position of the 10 schools with victories for both Claudia Read and Sophie Jeffery in the 100m and javelin respectively – this was Sophie’s first ever athletics competition !! 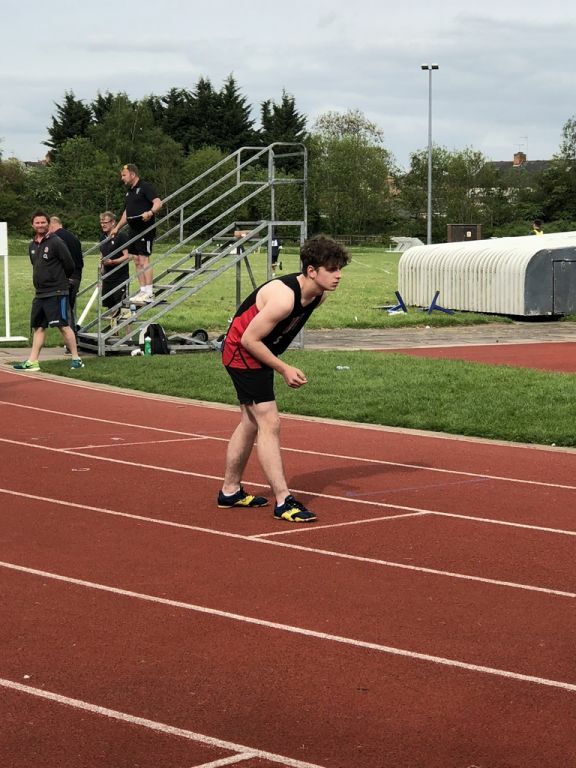 The U17 boys went one better, finishing in 2nd place with victories for Kit Williams (400m), Bradley Cooper (discus), Kody Johnson (javelin) and double victories for Tommy Roberts in the 400m and triple jump events. The U15 boys team was a little short on numbers but still competed well to also finish in 3rd position. Leading performances came from Oliver Adams in the 100m and Jack Brydon in the 300m – both winning to become district champions. In addition to this, the relay team narrowly missed the district record when recording an emphatic victory in the relay of just over 50 secs. The U15 girls team reigned supreme with a comfortable team victory. Individually there were numerous outstanding performances and overall victories for Georgia Corcoran (300m) Katie Mannix (800m) and Emily Hinton (1500m). Sponne’s dominance was underlined when Anna Woodman and Lucy Underwood finished within 7cm of each other to finish 1st and 2nd in the shot competition. The final event of the day, the 4 x 100m relay, saw the 4 girls of Georgia Corcoran, Emma Taylor, Poppy Waldron and Katie Mannix storm to victory by over 10 metres. All those mentioned above, together with Poppy Waldron (100m and long jump), Mia Waldron (hurdles), Ben Dimond (200m), Lachlan Buchanan (hurdles and triple jump), Hollie Reynolds (800m) and Rebecca Lytollis (3000m) will go on to compete for the District in the County Championships to be held at Corby on Saturday 9th June – well done to all competitors.